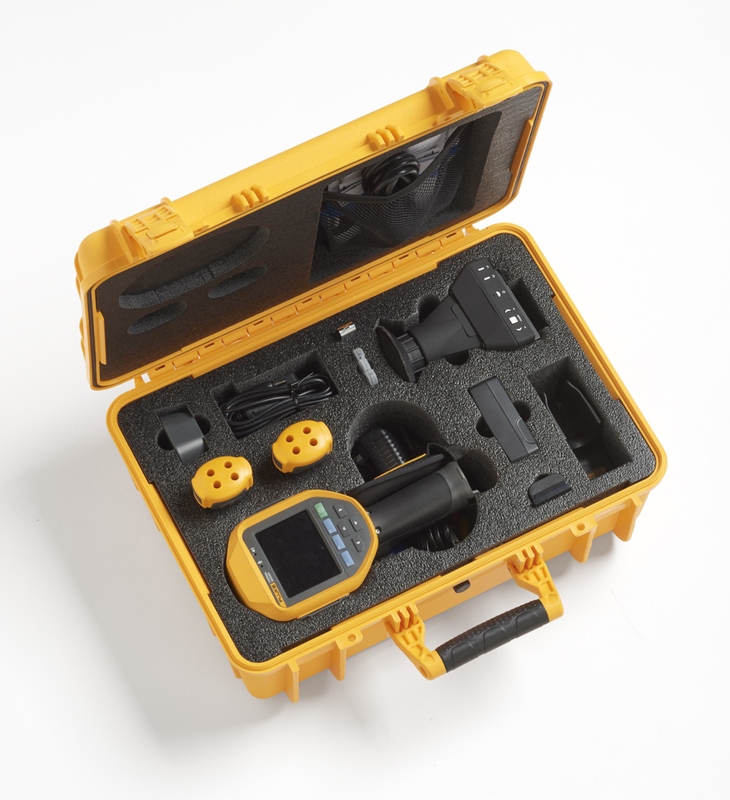 Wirelessly connect your camera to the Fluke Connect® system to make faster decisions. 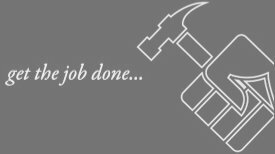 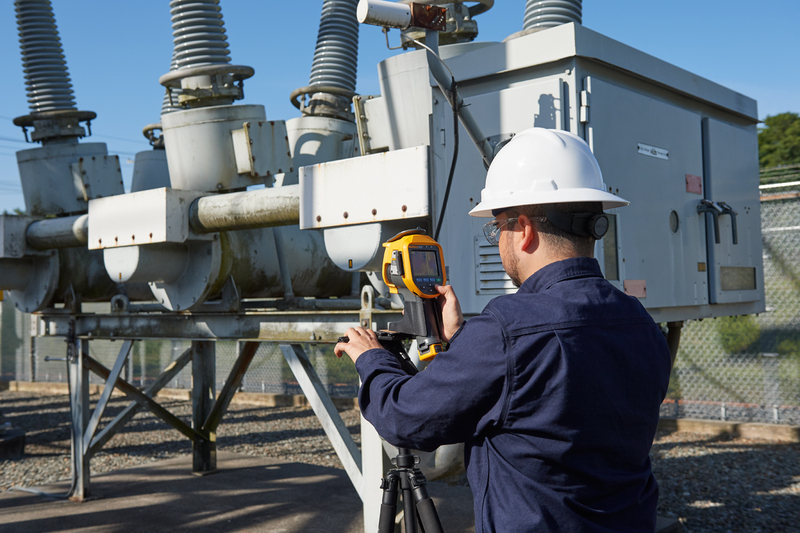 Team members can see the same data and collaborate on identifying the problem or authorize work before you’ve left the inspection site. 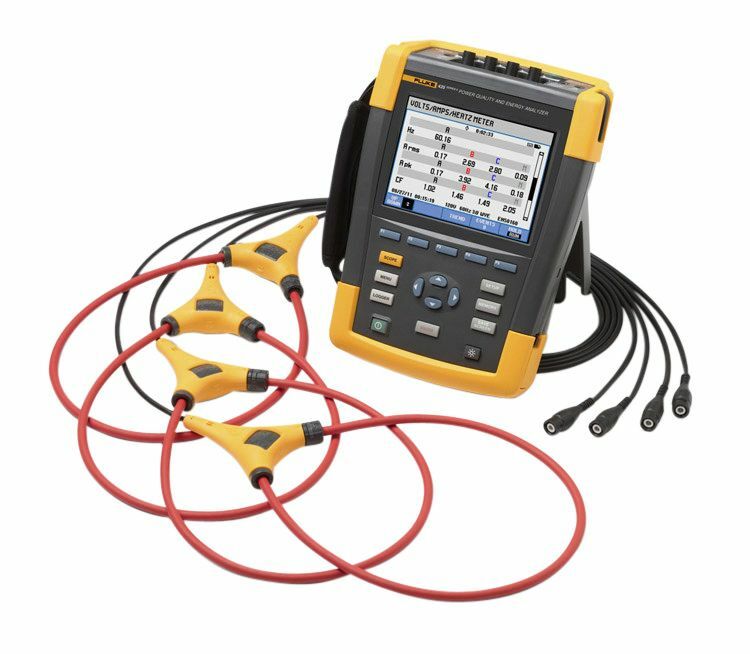 Fluke Connect® Assets optional software Yes, assign images to assets and create work orders. 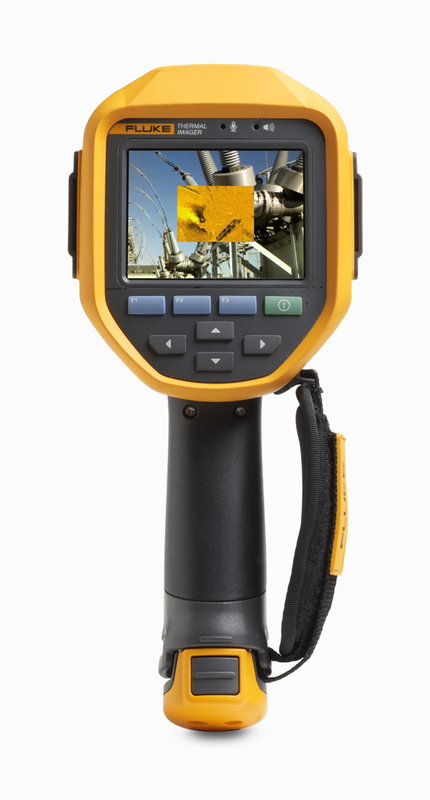 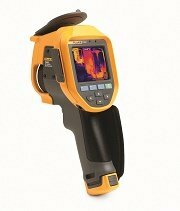 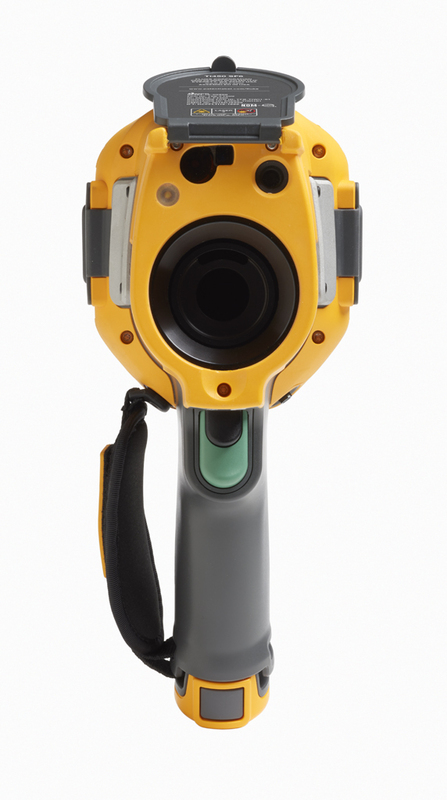 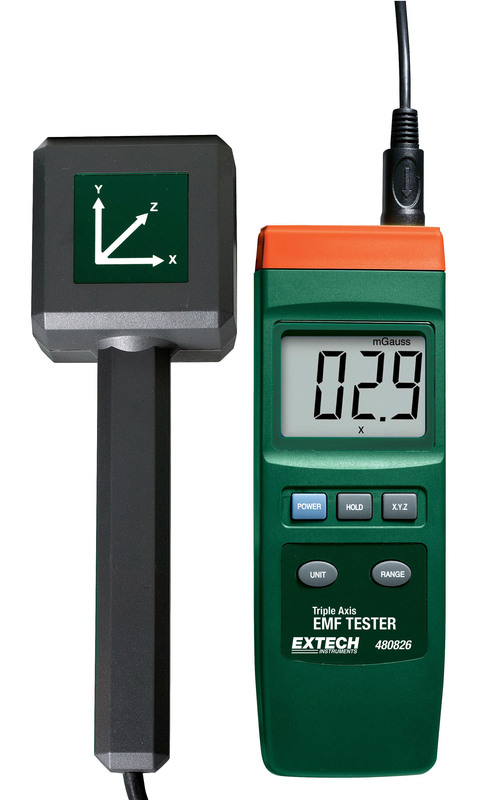 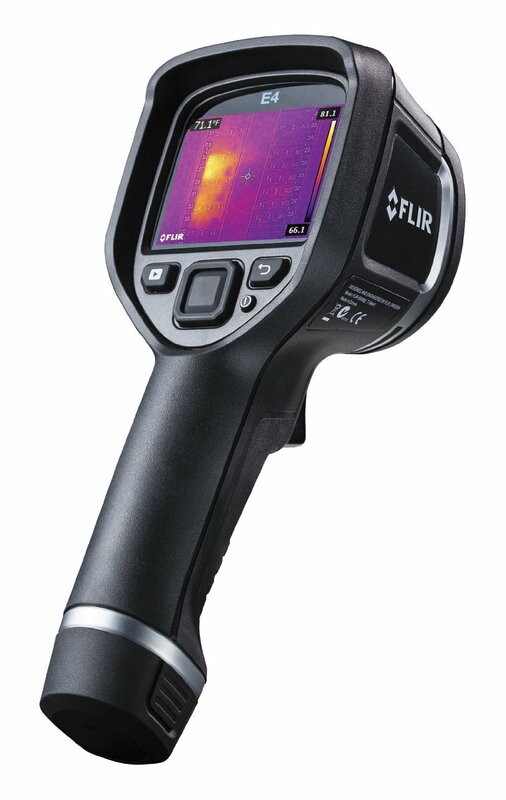 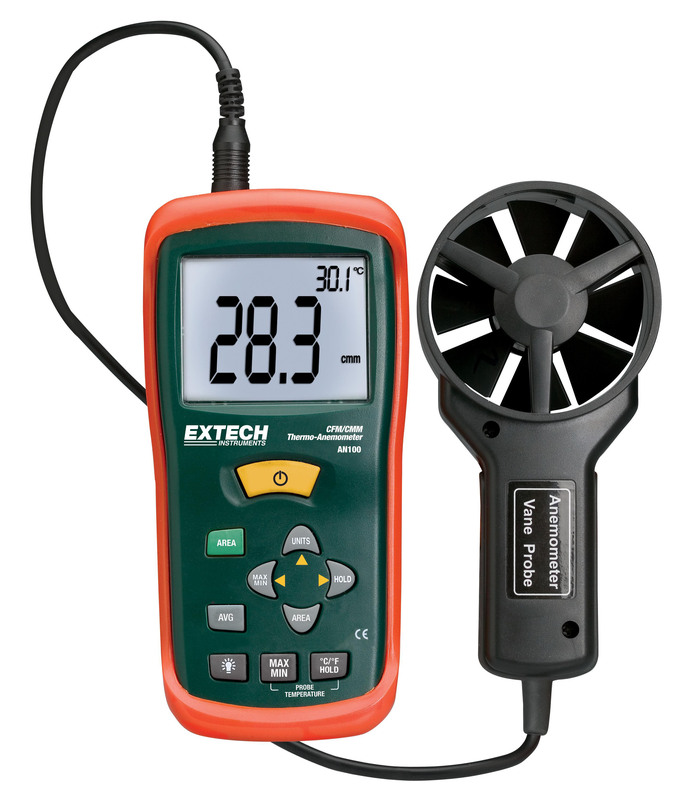 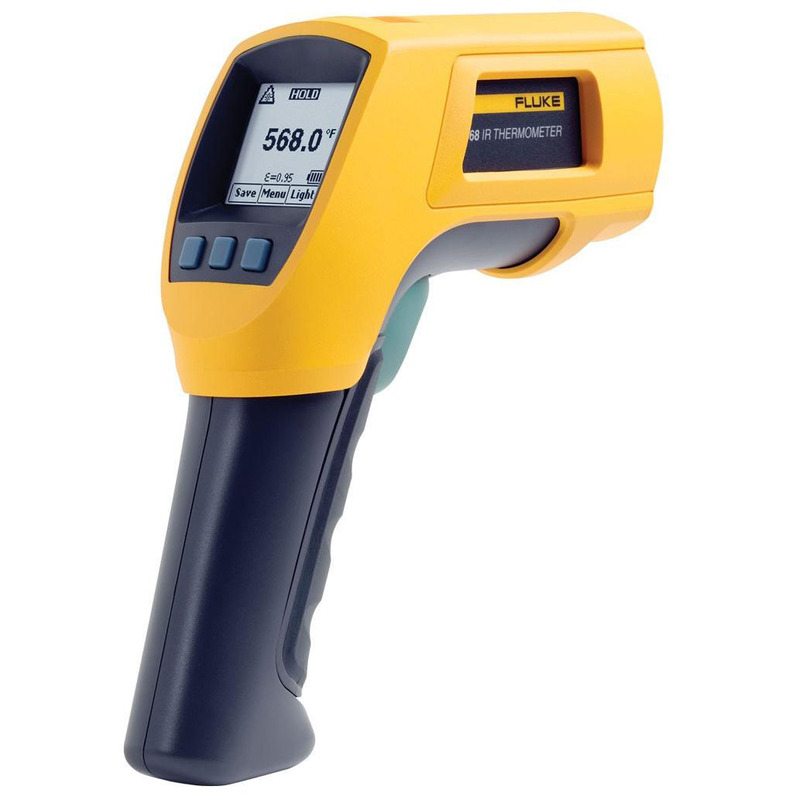 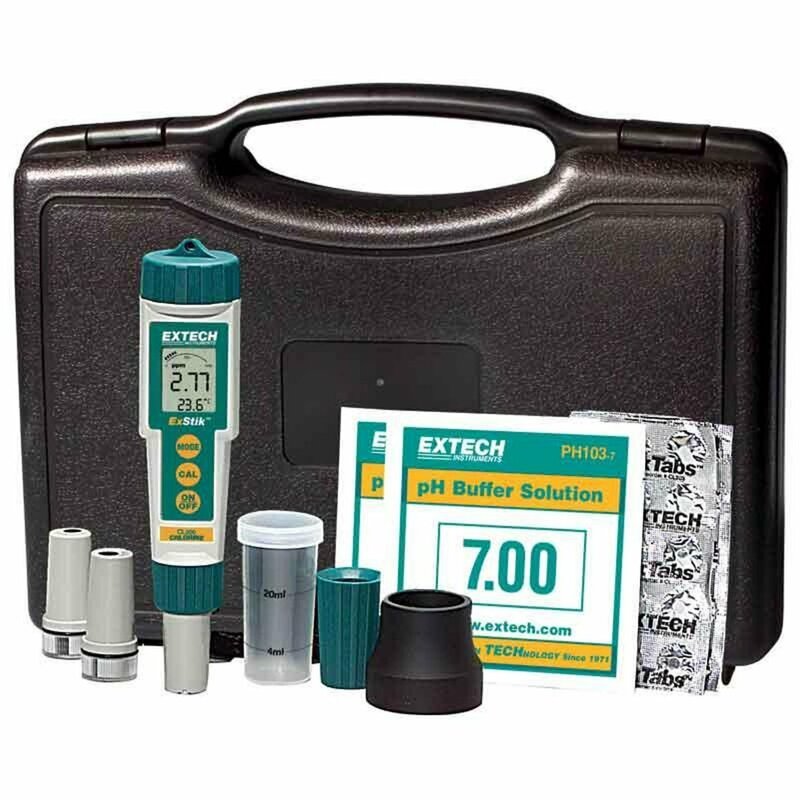 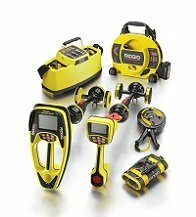 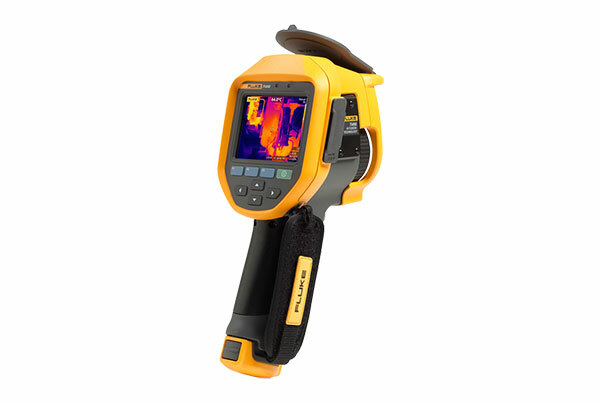 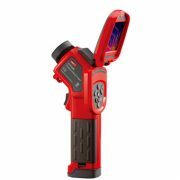 Easily compare measurement types – whether mechanical, electrical or infrared images – in one location. 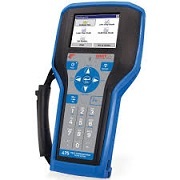 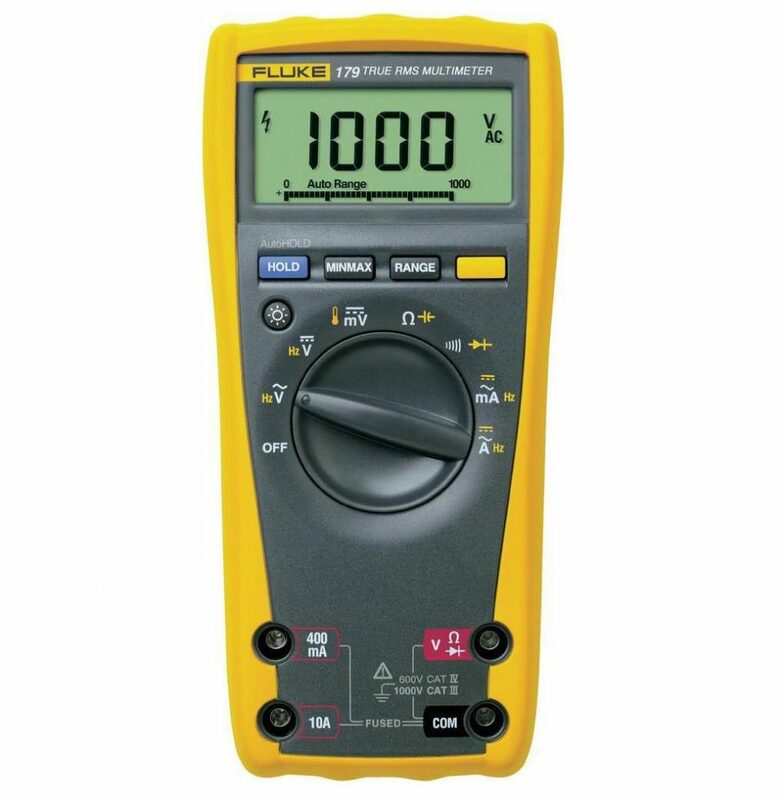 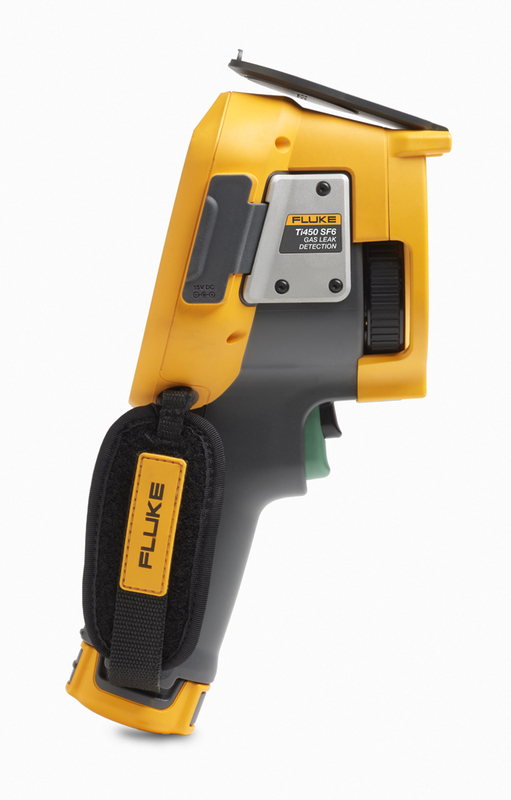 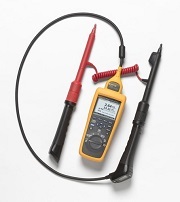 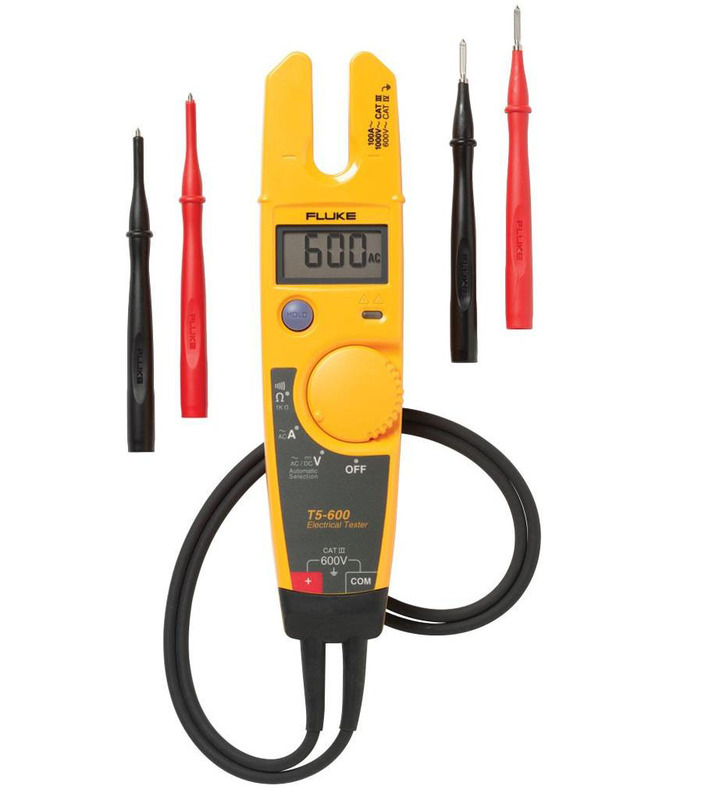 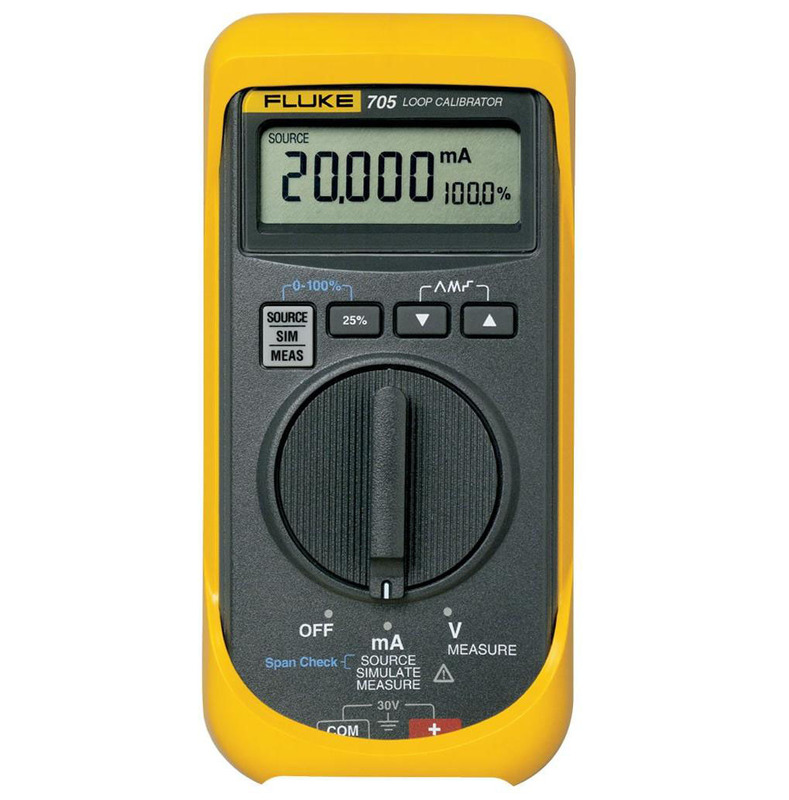 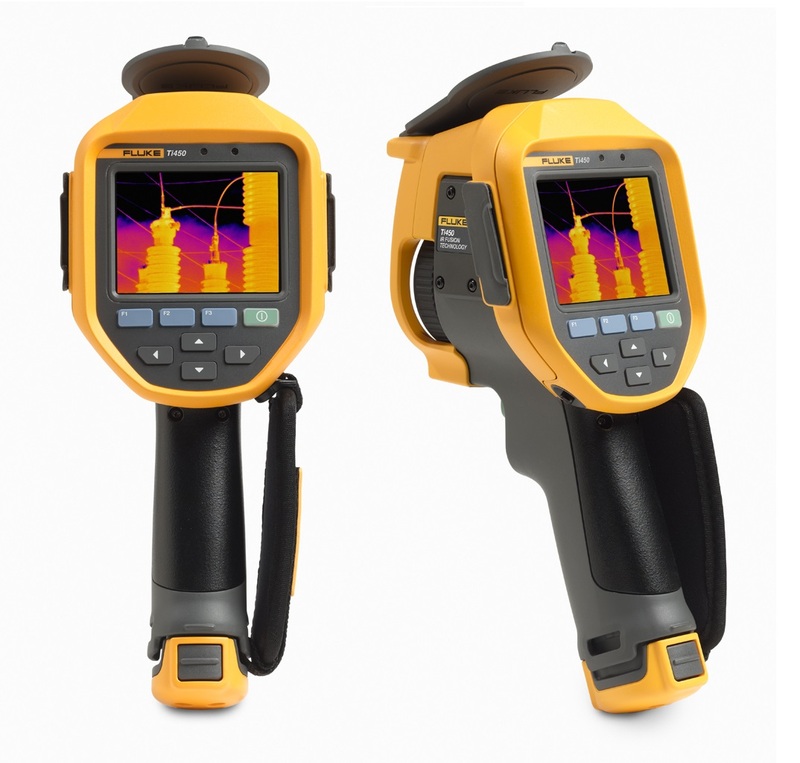 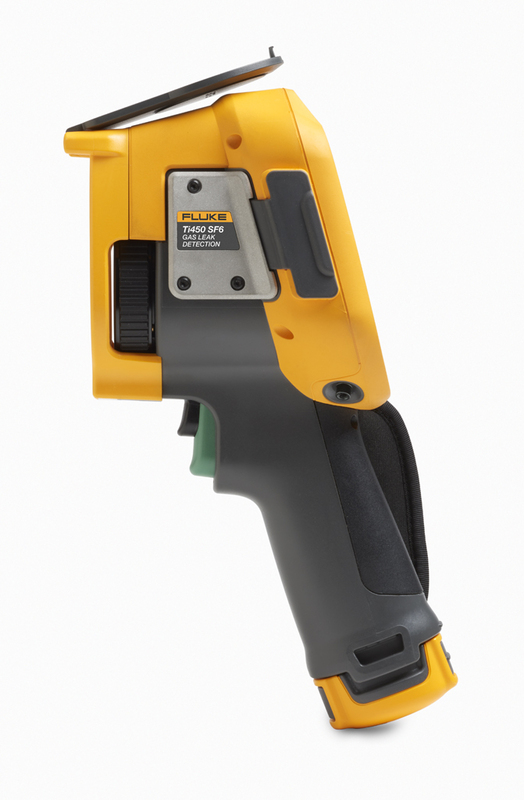 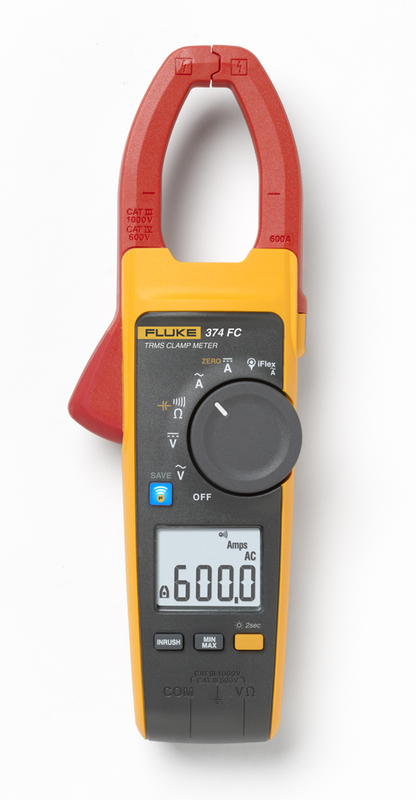 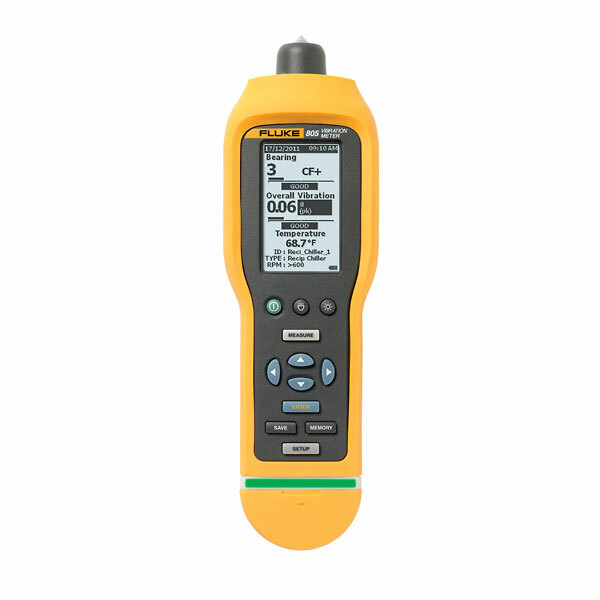 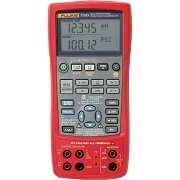 Fluke Connect® tool compatible Yes, connects wirelessly to select Fluke Connect®enabled tools and displays measurements on camera screen. 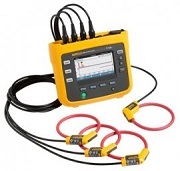 *SmartView® analysis and reporting software is available in all countries but Fluke Connect is not. 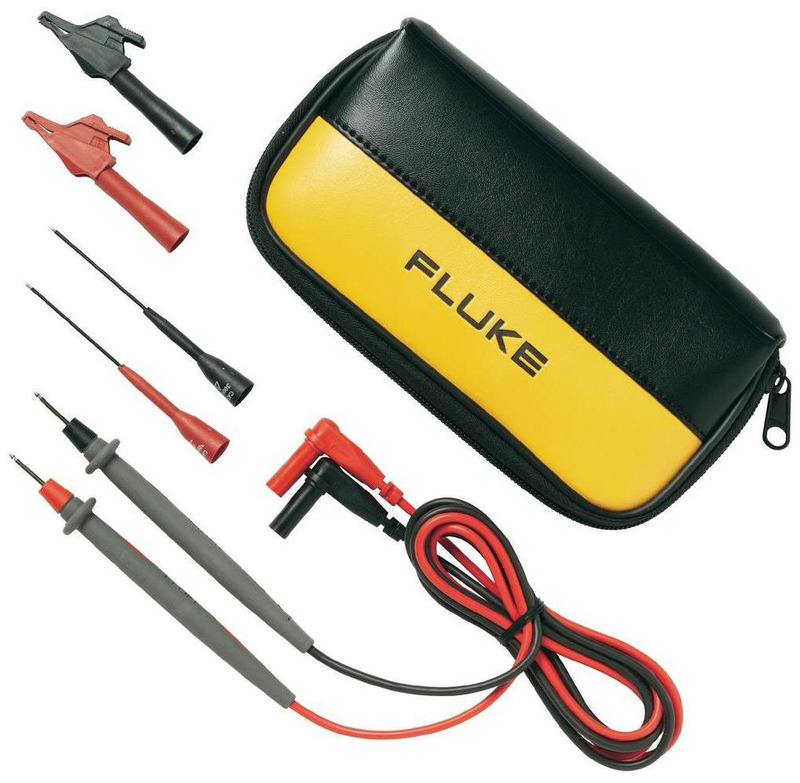 Please check availability with your authorized Fluke distributor.